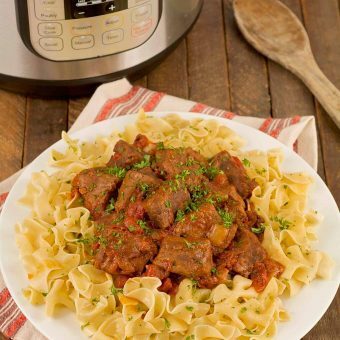 Learn how to use your pressure cooker by following one of our kitchen-tested recipes for pot roast, stew, soup and more. 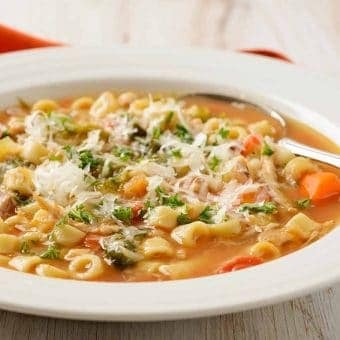 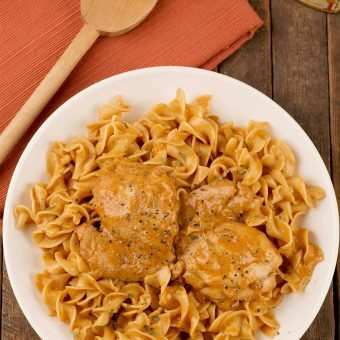 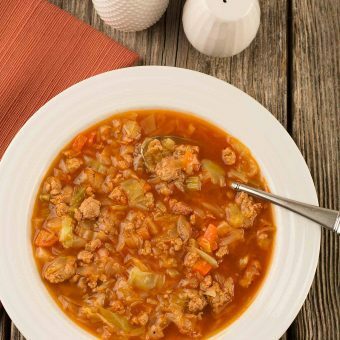 Take the chill out of those cold winter nights with our favorite comfort food dinners including reader favorites like Chicken Paprikas and Minestrone Soup. 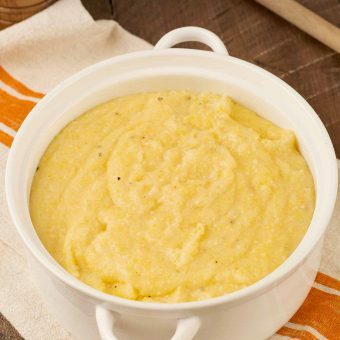 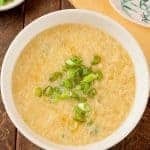 Creamy polenta is a fantastic side dish to serve in place of pasta or potatoes and we’ve perfected two delicious versions of our basic polenta recipe – one for the stovetop, another for the pressure cooker. 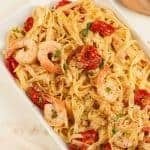 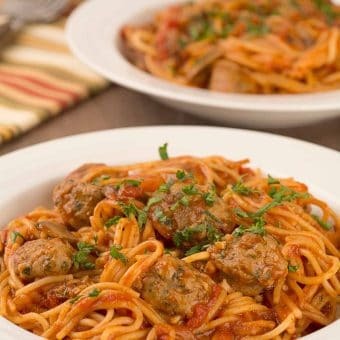 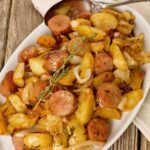 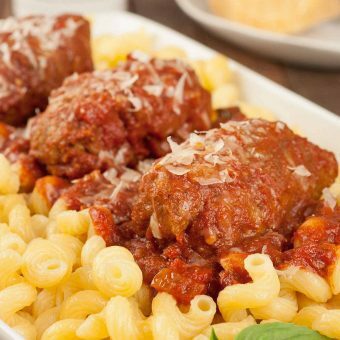 This one-pot recipe for pressure cooker spaghetti and sausage is not only a time saver, it has a distinctively rich flavor that would take hours to develop using more traditional cooking methods. 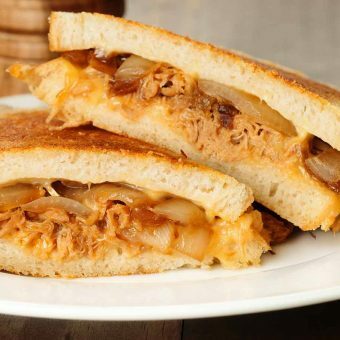 Served on sourdough bread, this combination of tender, juicy pulled chicken, caramelized onions and Gouda cheese makes a rich and flavorful grilled cheese sandwich.